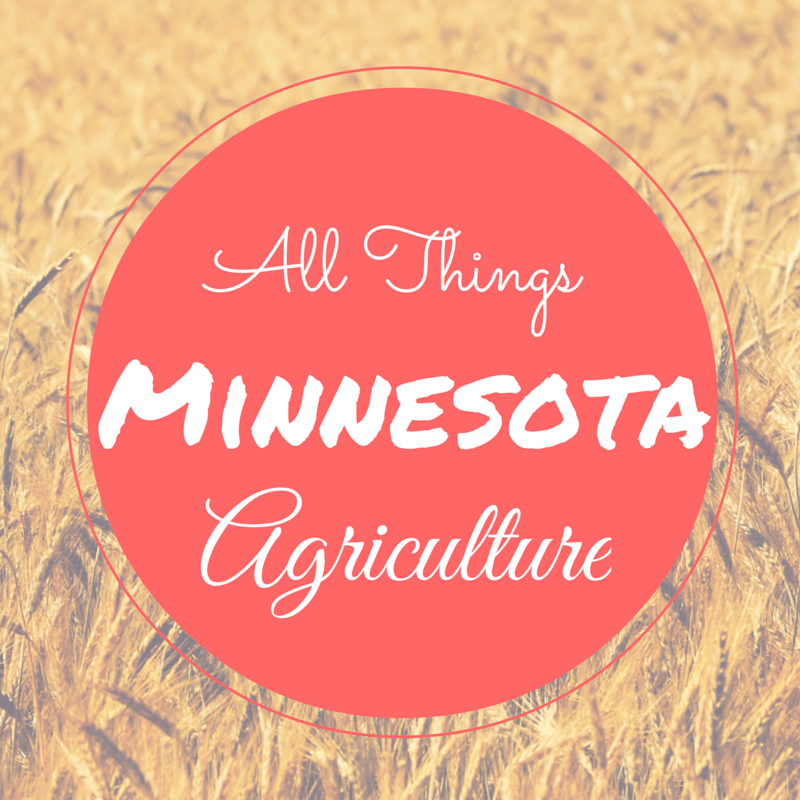 Day 18 of my 30 Days of Ag “All Things Minnesota Agriculture” is Kirsten Phelps. Kirsten is from Good Thunder, MN. Her family farm became a century farm this year. She was a dairy farmer until five years ago when her husband passed away. And that is where her family’s perseverance comes play. Typically when a tragedy happens like this, many family’s will sell the farm. But not Kirsten and her family. Presently, she and her children are operating the farm. They rotate corn and soybeans on the land and in addition, she runs a small CSA (community supported agriculture). Kirsten takes fresh produce to the Farmers Market in Mankato, MN. She grows strawberries, raspberries, and purple and green asparagus. She also puts flower arrangements together for different events, birthdays, anniversaries and weddings. 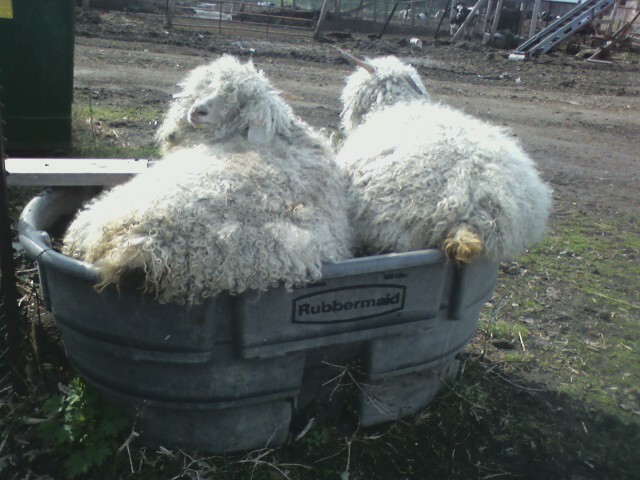 And beyond her produce, Kirsten also has angora goats. She sells the extra fiber for spinners or as already spun. She also has some cattle on her farm. Kirsten and her husband started milking in 1981. She has seen a lot of changes and she hopes to pass on the skills she’s taken for granted. After reading her story, family is very important to Kirsten. I planted 600 strawberry plants and 75 asparagus plants. Her asparagus plants are both the purple and green variety. The purple asparagus has a mild nutty flavor when cooked. I also have early raspberries. My vegetable garden has heirloom as well as hybrid varieties. I love to make flower arrangements for churches, birthdays, weddings, anniversaries or any other events that need flowers. 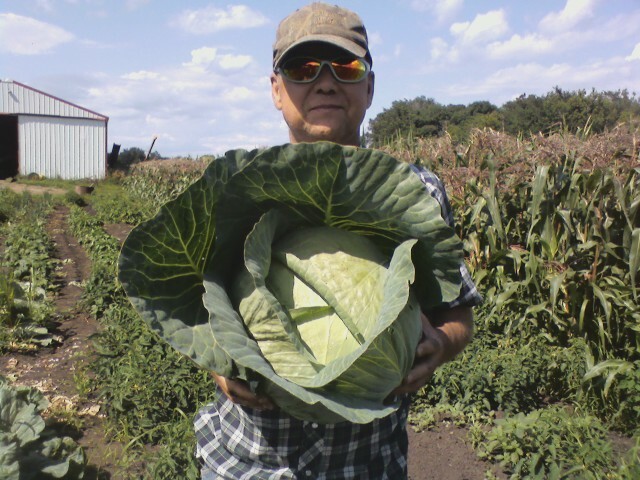 I have many teachers who sign up for my CSA (community supported agriculture) program. 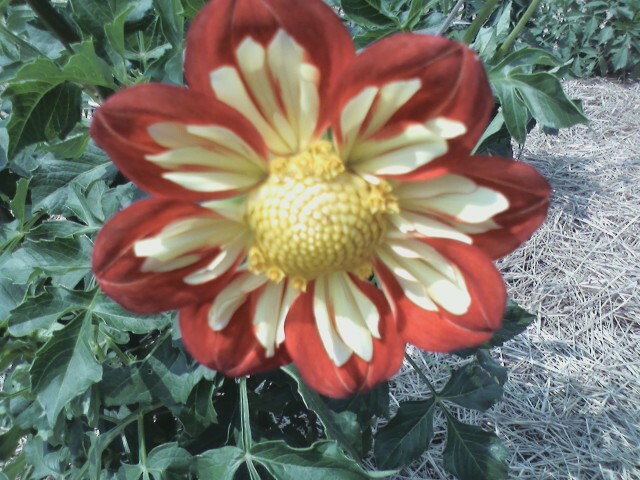 The Mankato Farmers Market is a wonderful outlet for the flowers, in addition to word-of-mouth. I enjoy getting to meet people and know them at the farmers market. And I particularly enjoy talking with then about what I know. They teach me just as much as I teach them. I also have apples and poultry. The fact my children all pulled together and wanted to continue and work as a team after there Dad died is unique. We continue to work together to farm and learn and share. We put emphasis on healthy soils, plants, and animals. And not only a balance in a healthy and healing life with God, but with family and friends also. Living to build a solid future through stronger relationships and better health. To pass the passion on to grandkids and the work ethic and be there for each other. We have many stories about the dairy farm. Milking in a tux or forgetting to shut the milk tank before milking. We gave tours on the dairy farm to little childern. Farming with my children and grandchildren. Talking to people and sharing . I am chemical-free on the veggies and fruit. The crops from the field go to the elevator. My beef cattle get sold where I can get a good price. Farmamerica is a great place to learn what farming has been and what is going to be. I enjoy Farmamerica. I think the weather is always a big subject and is for farmers, too. Minnesota weather gets a bad rap for the southern people. The weather is always changing and if you do not like the weather today, wait till the next day. There is always fun to be had in our winter weather.